I am a qualified Counsellor & trained Psychotherapist practicing in Adelaide, Australia. 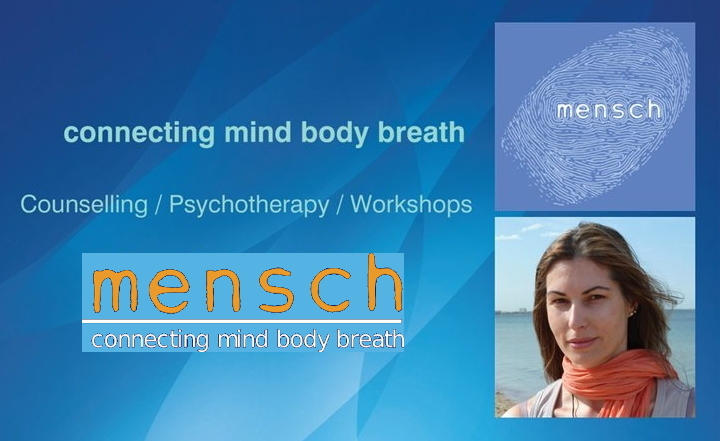 interactive MindBodyStressRelief Workshops as well as Career Transition Workshops. Copyright © 2012-2016 Connectin Mind Body Breath. All rights reserved.